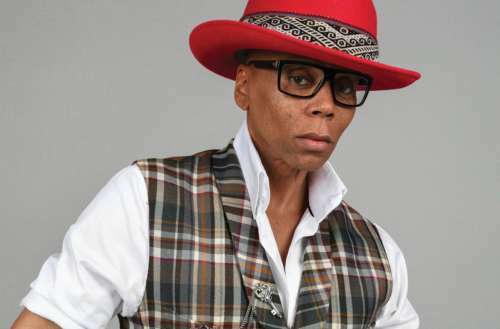 We love a good RuPaul interview, don’t you? The New York Times has featured two extremely impressive editorial pieces on drag in the last two weeks. The first was an extensive look at the current business of drag in America, profiling 50 working queens, from those who’ve graced the Drag Race runway to those still working at your local gay bar. The second piece was published today. It’s an extensive magazine cover story on RuPaul herself. 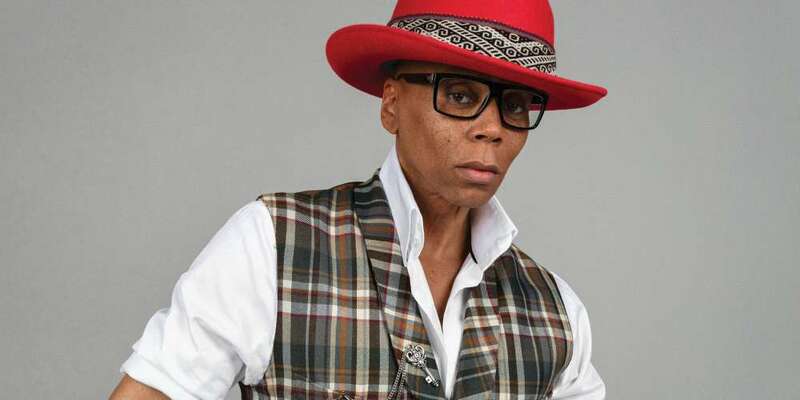 The RuPaul interview, written by Times staff writer Jenna Wortham, takes the reader on an incredible deep dive into the history of drag and RuPaul’s legacy. One thing the article proves for sure is that the golden age of RuPaul continues. Read the entire RuPaul interview here.